The number 13 may make the weak willed quiver in their boots with superstitious dread but when it comes to the visionaries at The Last Drop Distillers this number represents nothing more than yet another proud achievement and new addition to their spectacular and ever burgeoning range. 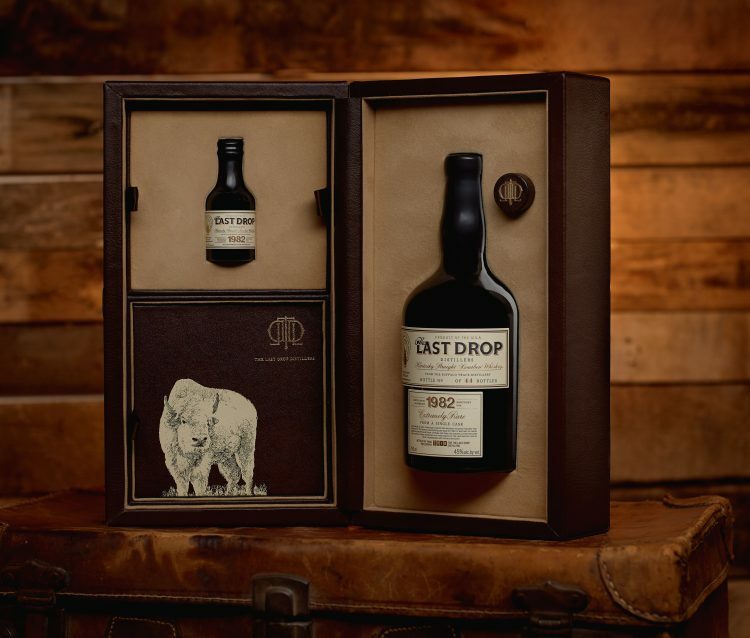 The Last Drop Distillers have released just thirteen expressions in the company’s decade long life time which is entirely consistent with the company’s ‘modus operandi’ of painstakingly bringing truly exceptional spirits to connoisseurs, avid enthusiasts and collectors of supremely fine spirits – and the very best things do take time. The company was created by three spirits gurus with an extraordinary bank of combined experience in the industry. First and foremost, James Espey, who was awarded an OBE in 2013 for his services rendered to Scottish Whisky. Tom Jago, who’s life and career was a fascinated collage of protecting and honouring old spirits whilst being the innovative driving force behind new concepts (Baileys Irish cream and Johnnie Walker Blue Label being amongst them). Finally, Peter Fleck, a powerhouse in the South African drinks market and co-creator of Malibu, along with his two above partners. The 1982 Bourbon from Buffalo Trace Distillery is a rarity in all senses of the word. In the cooler climes of the British Isles, a Scotch whisky may lose around 1.5% to 2% in evaporation per year, meaning that as the clock ticks and the seasons come and go the precious contents of every barrell is waning. However, in the inferno of a sweltering Kentucky summer this rate is significantly higher wicking away the spirit at an eye-watering rate. As a result, finding a Kentucky bourbon of this advanced age is practically unheard of. Moreover, finding a bourbon of this age which is of such an exemplary quality is, by default, rarer still. This bourbon noses like zesty marmalade and honey, on the palate there are succulent notes of toffee apple which marry beautifully with a rich vanilla sweetness. The age of this spirit ensures a highly sophisticated dram. 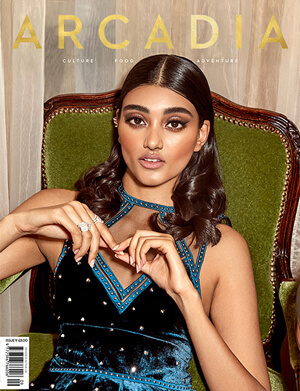 The charming restaurant ‘Iddu’ in South Kensington, London, was the chosen venue for this gem to be shown off to admiring eyes, and mouths. The evening comprised of Kentucky inspired music, some southern style food including my eternal favourite fried chicken and waffle, a taste of the spectacular 13th release from the team at The Last Drop, and damned good company. 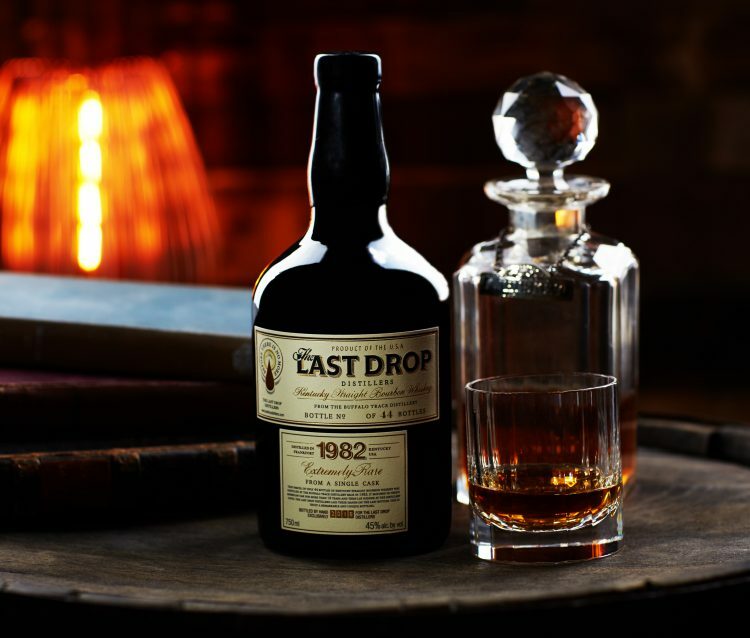 The Last Drop Distillers 1982 Buffalo Trace Bourbon is priced at GBP 3,500.00, and only 44 bottles were produced. 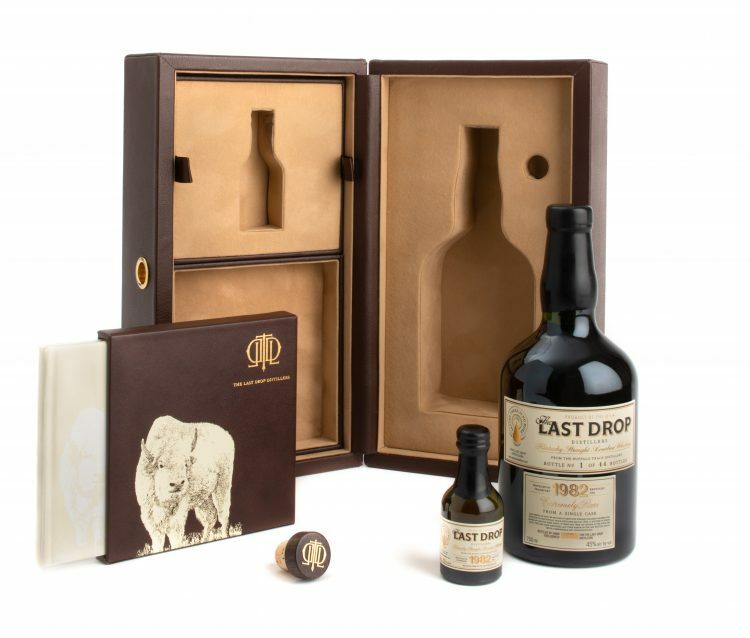 As with all previous 12 releases the bottle comes along with a 50cl miniature replica bottle and a tasting book, though it may be that hoping people will be compos mentis enough to be making notes is optimistic.